The Minstead Training Trust was founded in 1986 and offers whole year round services in residential and day care and training in Work, Life and Social Skills to adults who have learning disabilities. Consistently they have earned a reputation for their unique style of high quality care, commitment and excellence. Their aims are to enhance their students’ quality of life by developing their maturity, self-respect and independence and giving them opportunities to achieve new skills and meet new challenges in all areas of their life. 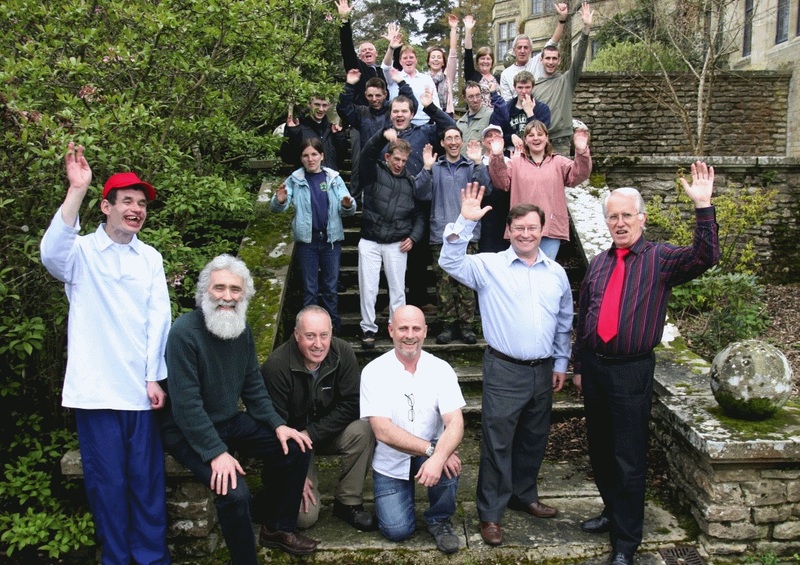 Brilliant Fish have been providing PR & marketing support for Minstead Training Trust since 2013 when we helped secure media & press coverage for the launch of the Chelsea Garden at their sister charity, Furzey Gardens. They team had won a Gold medal at the Chelsea Flower Show in 2012 and the garden was transplanted back into Furzey which made for a spectacular event! Since then, we have been providing press releases, creation of a monthly e-newsletter, marketing & PR advice, and social management on a daily basis.